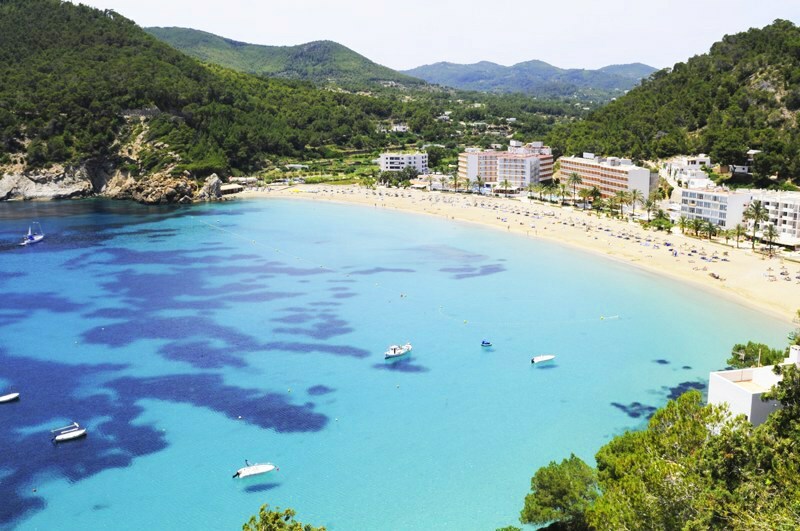 Whether visiting it's islands or staying mainland, Spain is one of Easter's most popular holiday destinations, famous for its glorious beaches, delicious food and culture. Find guaranteed sunshine in the Canaries, or experience an abundance of city culture and world-class dining in the streets of Barcelona. Traditionally Catholic, Easter is a very special occasion in Spain, with each region celebrating in its own way.The celebrations begin just before Easter with extravagant floats making their way through city streets at night, surrounded by crowds of candles. 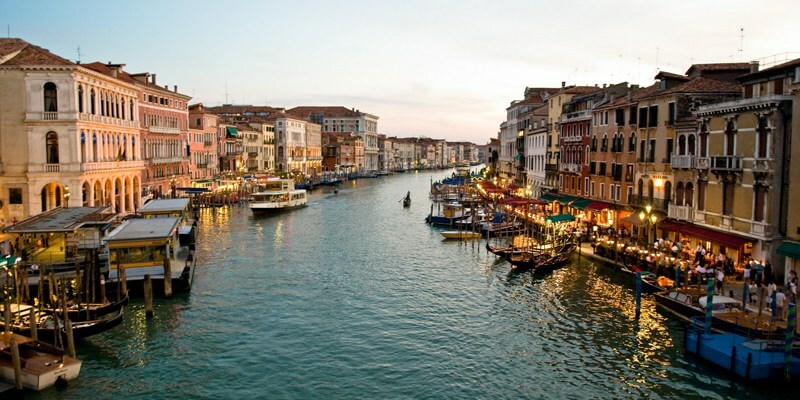 One of Europe's finest jewels, Italy is hugely popular for many reasons. It's gorgeous beaches, rich culture and treasured art are just some of the many reasons tourist flock back every corner of the country year and year again. Home to Vattican City and the Pope, Italy has maintained its strong Catholic roots, meaning Easter is widely celebrated. With the Pope presiding over a huge Mass service in St. Peter's Square, the rest of the country have their own long lasting traditions, lighting candles and leading processions through the streets, with olive branches replacing palm leaves on Palm Sunday. 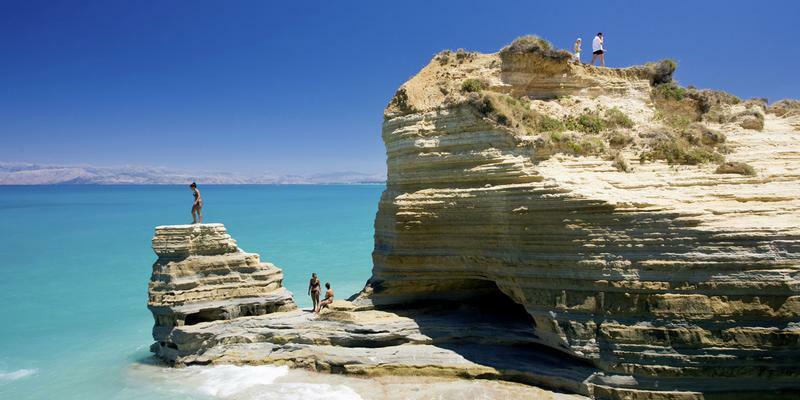 Whilst Greece's economic turmoil has been a big talking point amongst travellers last year, there is really no better time to visit. 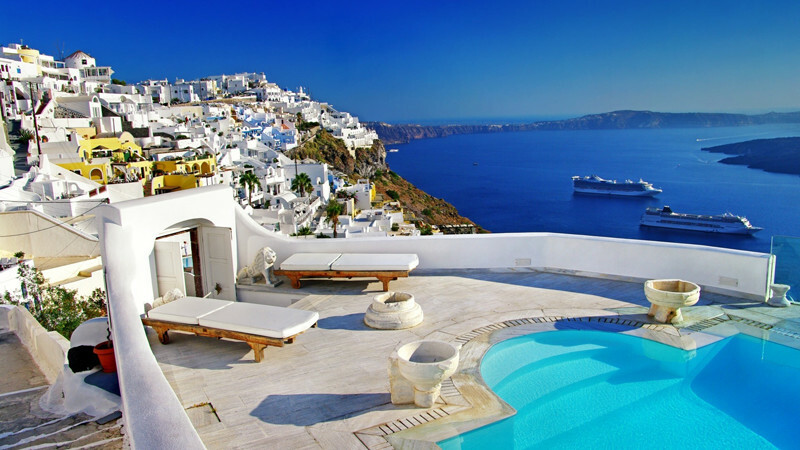 It has remained one of Europe's most popular tourist destinations thanks to it's crystal clear azure beaches, appealing affordability and its stunning postcard islands such as Santorini and Crete. In the Greek Orthadox churches, a tomb will be carried into the church, resembling Jesus' coffin, with people walking under it and praying as they do so. Candles are lit at midnight on Easter Sunday filling the churches and small town. Palm Sunday remains every Greek child's favourite day to go to church, with plenty of singing, stomping and palm leaves thrown all over the place! Europe's youngest member has hugely risen in popularity in recent years. Home to a plethora of beautiful beaches, ancient treasures and an exciting blend of old and new attractions, it is a serious contender when considering your Easter break. 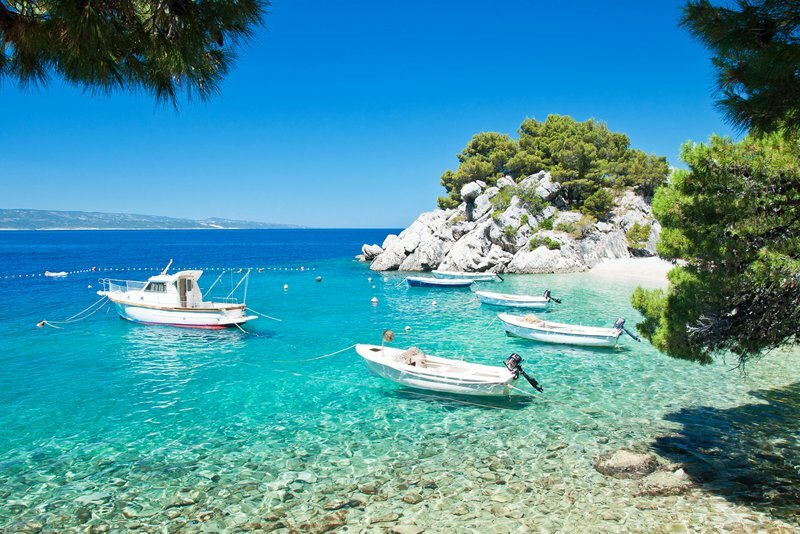 Along with it's beautiful landscapes and rich culture, Croatia is pretty affordable, offering great value holidays, especially for popular cities such as Dubrovnik and Split. With Easter being celebrated by the large number of Catholics in Croatia, there are many ceremonies and processions taking place, some featuring huge bonfires and others including egg decorating! Where would you like to spend your Easter break? Choose one of our villas.